TALLAHASSEE, Fla. (AP) – The administration of Florida Gov. Rick Scott has approved a massive new contract for the Florida Lottery that could lead to a major expansion. 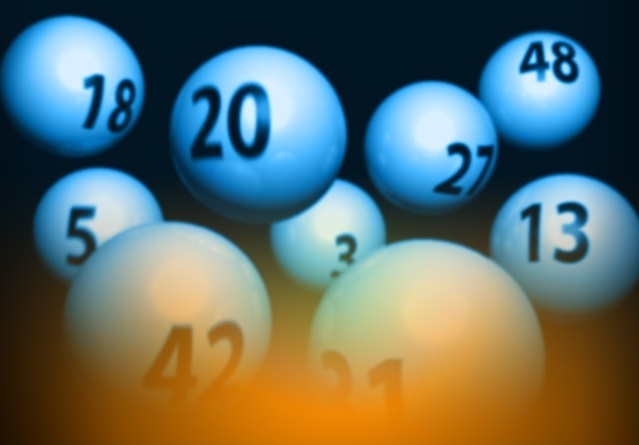 Lottery officials, who report to Scott, earlier this month signed a 13-year contract worth more than $700 million with IGT Global Solutions. The contract calls for increasing from 2,000 to 5,500 the number of automated ticket machines capable of selling both scratch-off tickets and tickets for games such as Powerball. The new contract is considerably larger than the current one with Gtech, one of the world’s leading lottery operators, which merged with International Game Technology and changed its name. Lottery officials are defending the increased cost saying it is tied to increased sales projections that will result in more money being generated for Florida schools.